TECHNICAL Weight: 425g (Size M) Fabric: POLARTEC NeoShell Light Fabric Denier: 50D + 50D Rip Zips: YKK Aqua Guard VISLON, YKK matte Aqua Guard Waterproof Zips Fit: Active Mountain Suggested Use: Trekking, Backpacking, Trail Running DESCRIPTION The Montaine Further Faster Neo Jacket is designed for ultra mountain treks, trail runs and mountain marathons. 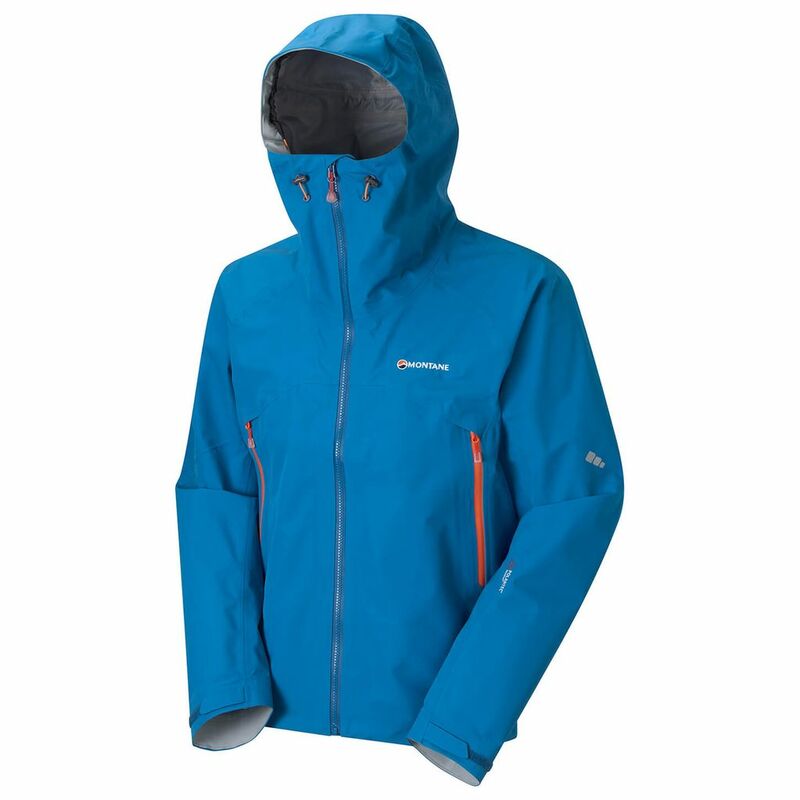 The Further Faster Neo Jacket is built for optimum speed over long distances. NeoShell fabric is so breathable that under heavy exertion it really maximizes convection of moisture vapor from the inside to the outside, ensuring the wearer stays as dry as today’s technology will allow.